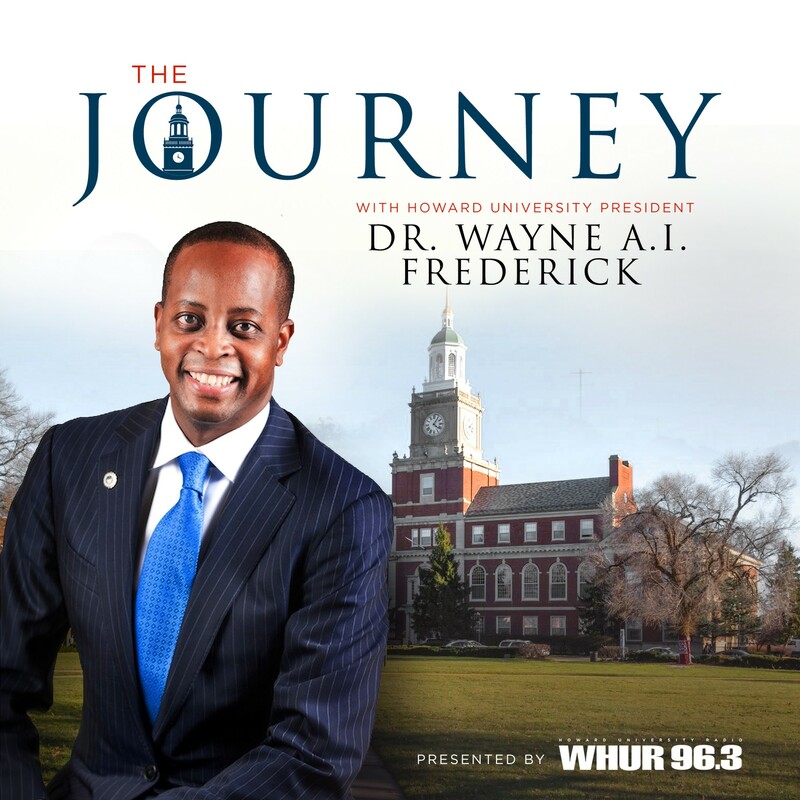 Howard University today announced the 2019 Homecoming dates, scheduled October 5-13, 2019, in line with the launch of the Howard University Football Schedule announcement. 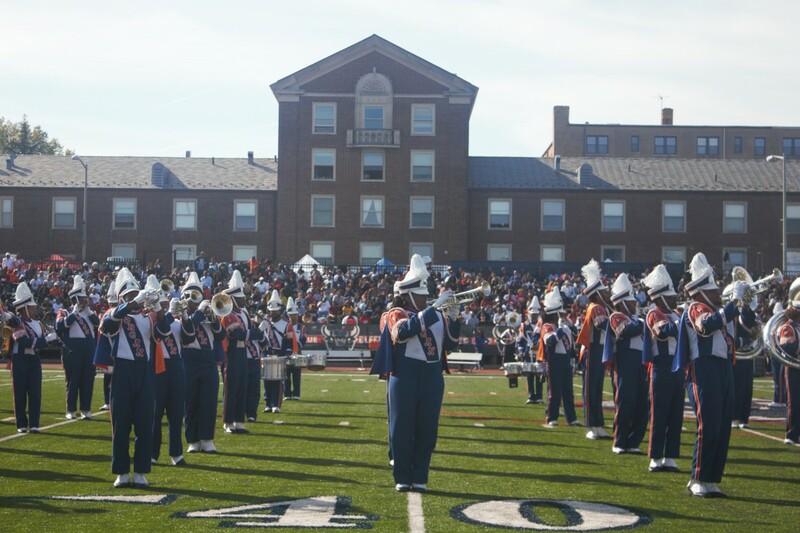 The highly anticipated 2019 homecoming football game will take place on Saturday, Oct. 12 against Norfolk State. Homecoming 2019 will include fun and informative events, including the fan-favorites such as Bison Day of Service, Call to Chapel, Bison Madness and the Homecoming Jazz Brunch. The homecoming theme and schedule of events for the week will be disseminated at a later date. Early bird Rise Up Bison season ticket sales begin on April 1. Bison fans can purchase reserved seating without tent access for $150.00 or purchase reserved seating with tent access for $200.00. Those who purchase the Rise Up Bison package will receive a discount for 2019-20 basketball season tickets. Tickets can be purchased through the athletic ticket portal www.BisonTickets.com or from the Bison Ticket Office in Burr Gymnasium.